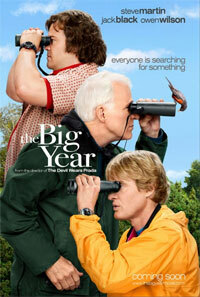 Three fanatical bird-watchers Kenny Bostick (Owen Wilson), Brad Harris (Jack Black) and Stu Preissler (Steve Martin) spend an entire year competing to spot the highest number of species as El Nino sends an extraordinary variety of rare breeds flying up into the U.S., but they quickly discover that there are more important things than coming out on top of the competition. 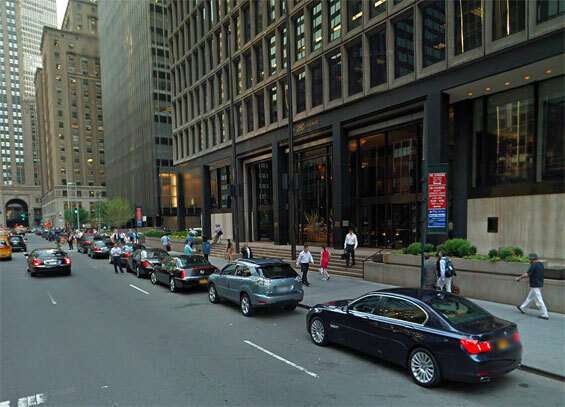 Stu's Office, 601 Lexington Avenue and East 53rd Street, Manhattan. 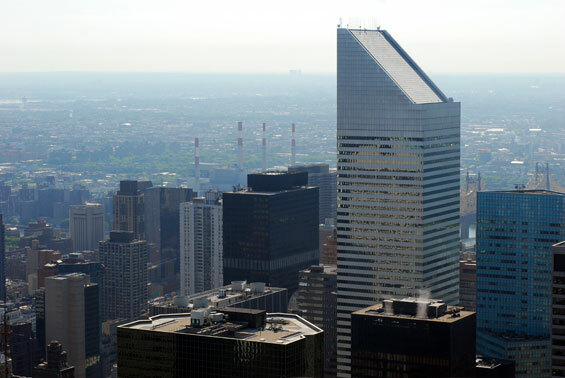 The Citigroup Center (formerly Citicorp Center) is one of the tallest skyscrapers in New York City, United States, located at 53rd Street btw Lexington Avenue and Third Avenue in midtown Manhattan. The 59-floor, 915-foot (279-m) building is one of the most distinctive and imposing in New York's skyline, with a 45° angled top and a unique stilt-style base. It contains 1.3 million square feet (120,000 m²) of office space, and the 45-degree angle at the top of the building was originally intended to contain solar panels to provide energy; this idea was eventually dropped because the positioning of the angled roof meant that the solar panels would not face the sun directly. 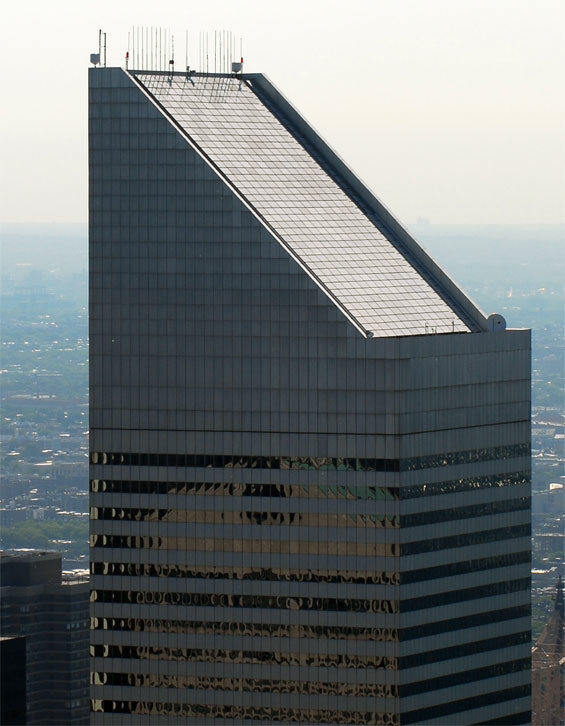 It was designed by architect Hugh Stubbins Jr. for Citibank, and was completed in 1977. 280 Park Avenue (btw East 48th and 49th Streets) Manhattan. 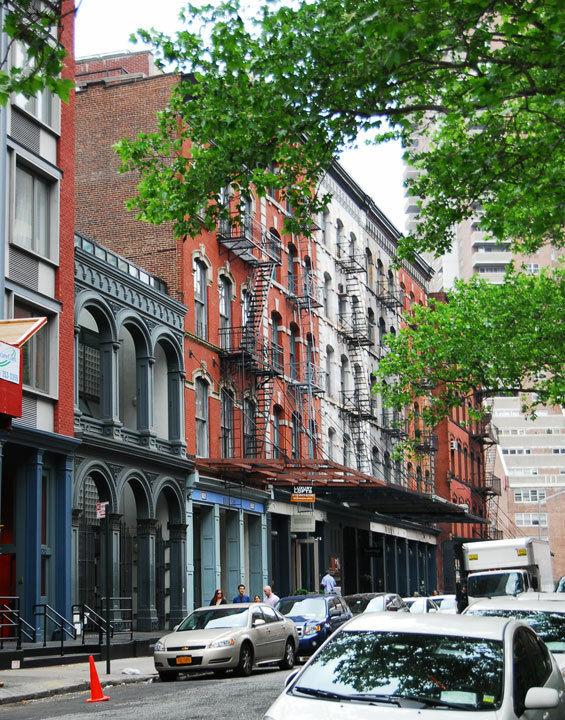 Duane Street and Greenwich Street, Manhattan.